Follow: Shiloh Food Pantry - BOX TRUCK AND EQUIPMENT. The Shiloh Food Pantry is a non-profit organization that exists to meet the physical and spiritual needs of the greater Manchester community by providing affordable, high quality consumables and by praying for the needs of its guests. Our vision is to see changed lives through food and faith. The pantry is directed by Gerry St. Jean and governed by an Advisory Board comprised of local businessmen in the greater Manchester area. A committed group of over 50 volunteers assist in the day-to-day operations. Gerry is a veteran and has served as a law enforcement agent in local communities for over 45 years. Gerry has run Manchester area food pantries for the past 12 years. He is a compassionate, caring man whose heart is to serve those around him. The pantry cannot exist and serve others without volunteers, donors of goods, coolers/freezers, a fork lift, and a box truck. These are the essentials. The purpose of this campaign is to raise funds for a new (used) box truck, a new (used) fork lift and additional coolers/freezers. Our goal for the box truck is $20,000 and we have raised over $8,000 so far! Our goal for the fork lift and coolers/freezers is $5,000 and $3,000 respectively. Both of these fund raising efforts have just begun. The most important item is the box truck. Currently, we are borrowing one from another local pantry and are at the mercy of its availability. Please consider a tax-deductible contribution towards these needs. Thank you and God bless you! We love what you are doing! We wanted to help kickstart your campaign. Keep shining brightly! 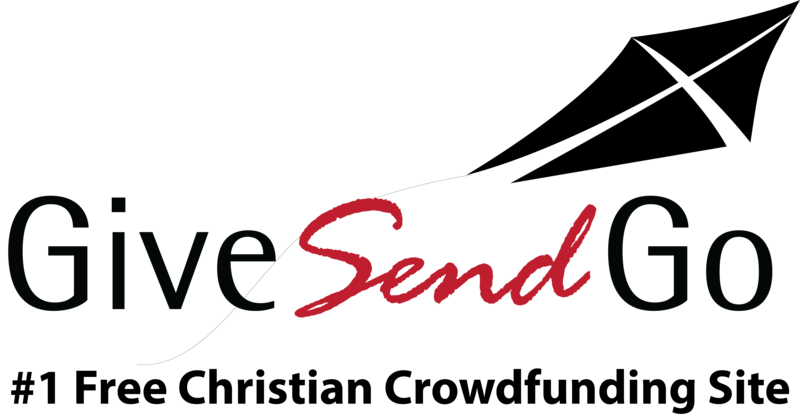 Your friends at GiveSendGo. Thanks to the many generous donors, we were able to buy our "new" truck! See the pictures in the gallery.